Have you decided to replace the windows in your home? If you are ready to revamp your home and increase its curb appeal, palladian windows can make a huge impact. This can be a fairly large investment, so you want to make the right choices from the start. Palladian windows should certainly be a consideration. These windows make a great choice if you looking for a distinctive, one-of-a-kind look for your home. Palladian windows are a great option that offers a multitude of benefits. You may be asking what palladian windows are and what benefits they offer? Let’s take a look! So what exactly is a palladian window? In general, this window starts with two narrow rectangular sections. An arched window is then installed above these sections. This three piece window gives your home a unique and distinctive look with refined sophistication. Palladian windows will add a stunning elegance and a unique focal point to any space in your home. Palladian windows offer both beauty and financial benefits. They add tons of light to any space and offer a gorgeous aesthetic look to the home. If you ever decide to sell your home, the value will be higher, allowing for a larger profit. It’s essential to keep in mind that your actual cost can vary significantly. Cost affecting factors can include everything from where you live to the contractor you choose. 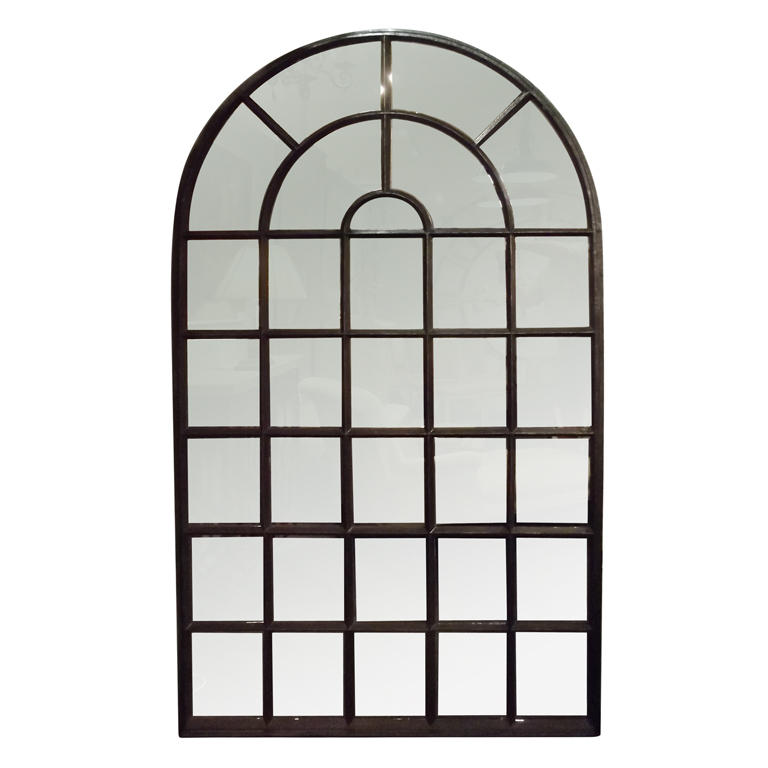 Your palladian window cost will also vary depending on the quality of materials. Let’s take a look at the difference in cost of Palladian windows based on quality. Your actual cost can vary greatly, so be sure to speak with a professional in your area for a more accurate estimate. Again, be sure to speak with several window professionals before you start your project. In some cases, contractors have access to resources that are only available to professionals. How does this help you? Often contractors can get palladian windows for sale at a lower rate and potentially lower your overall installation costs. Once you have your windows installed, you’ll need some palladian window treatments. A valance is a great window treatment option and works excellently with palladian windows. The most important thing to remember when choosing your palladian window treatments is measurements. Always take multiple measurements making sure you get the right fit for the best fitment. Palladian windows add an unparalleled element of elegance to your home. With a graceful appearance and gorgeous details, you can showcase your home’s impressive style. These windows make a great choice no matter if you are installing these windows into a new home, or simply thinking about palladian window replacement in your current home. A remodeling or home improvement project doesn’t have to be a stressful experience. With the right professional and some wise choices, you’ll see superior performance year after year. If your budget can allow it, palladian windows should certainly be considered. If you choose a quality-made, high-performance window, the plethora of benefits is sure to meet your needs and exceed expectations.